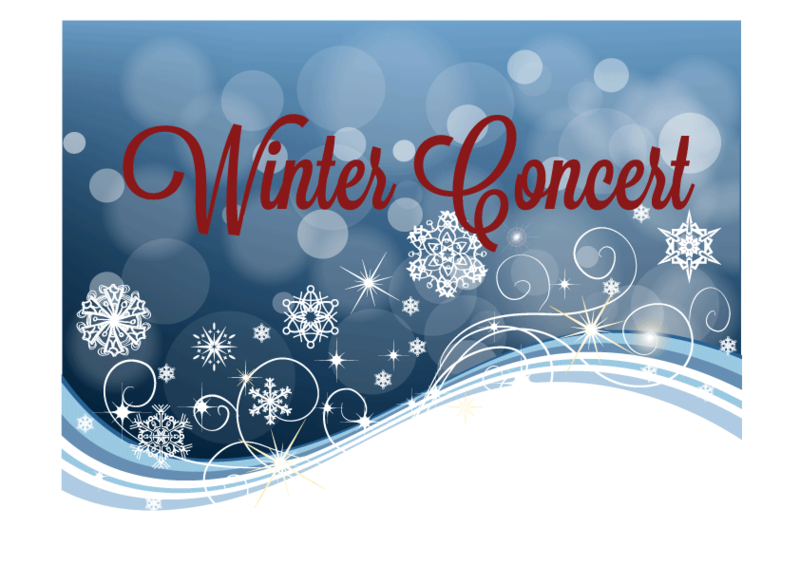 Please join us for a Winter Concert!! 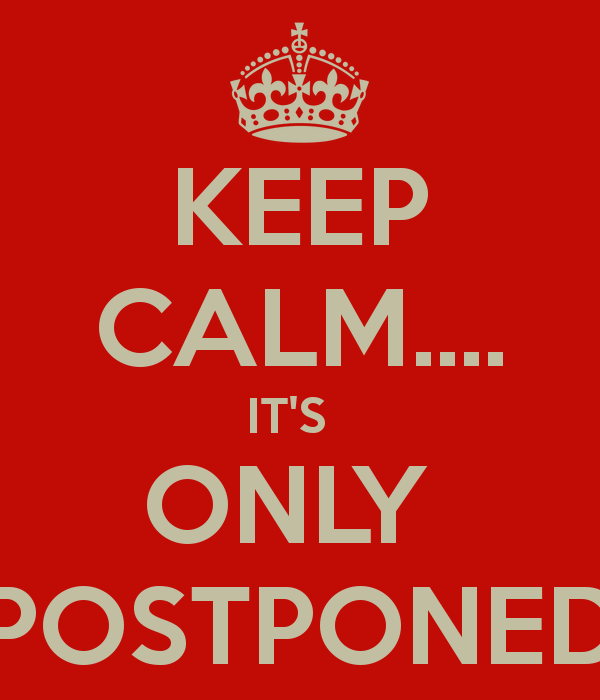 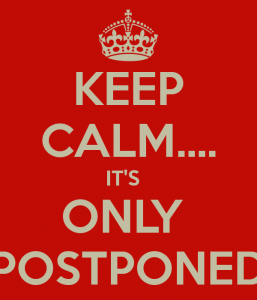 Due to school closings and weather conditions, the Band Winter Concert is postponed to Monday, January 23, 2017 @ 7 pm. 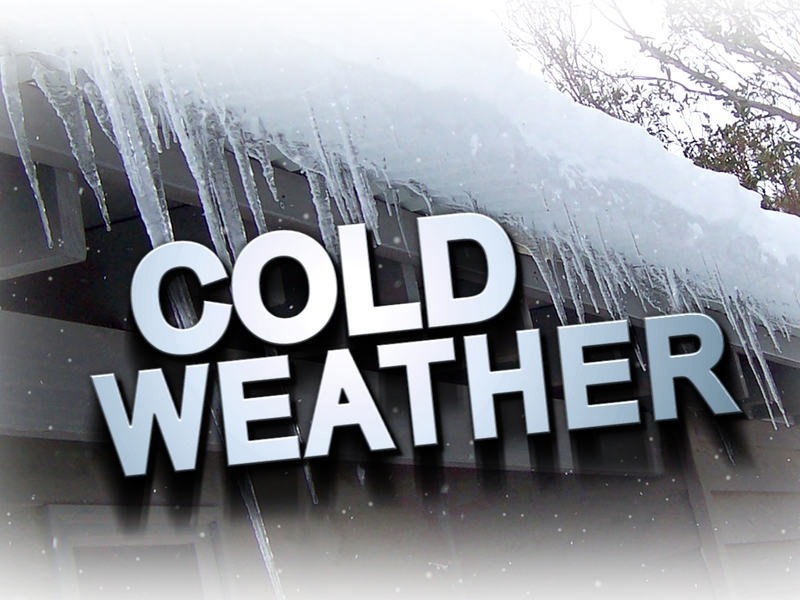 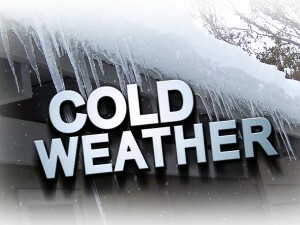 Students should plan to report to school by 6:30 pm. 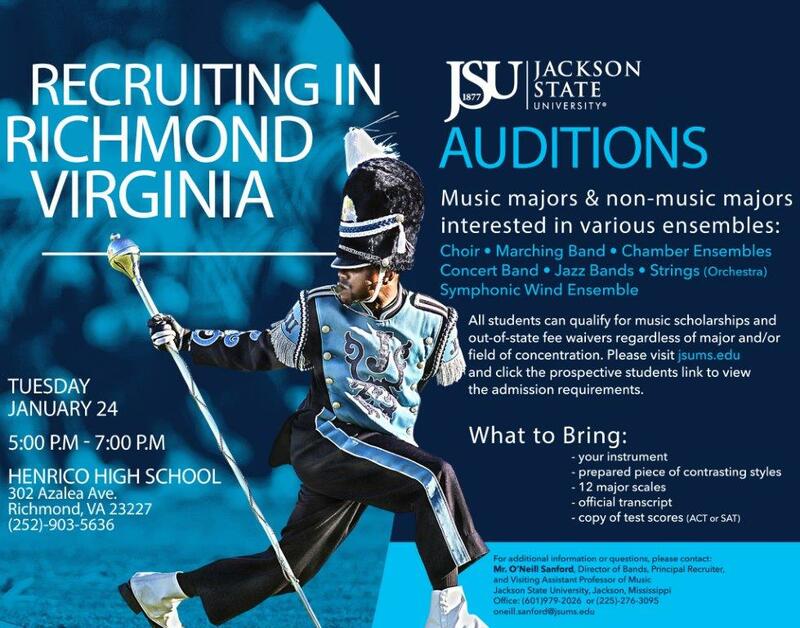 We will rehearse after school on Tuesday January 17 for this event.